Earlier this week, several congressional officials in both New Jersey and New York asked the US Department of Transportation to reconsider its decision to discontinue testing of train and truck operators for sleep apnea. 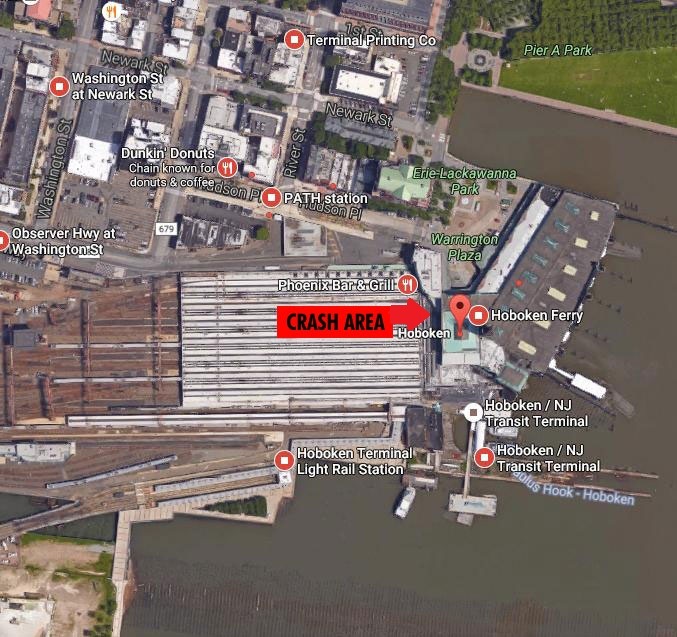 The proposed reinstatement stems from recent fatal crashes at the Hoboken Terminal and the Metro-North in the Bronx where both engineers were later diagnosed with sleep apnea. Sleep apnea is a disorder characterized by pauses in breathing or periods of shallow breathing during sleep. The condition causes drowsiness and fatigue during the day, which can result in loss of concentration and accidents by those operating heavy machinery. The Federal Aviation Administration (FAA) has been screening pilots for sleep apnea since 2015 and with their call for a reinstatement in testing, congressional officials are seeking to avoid any additional tragic railway incidents in the future. A horrible tragedy has occurred in Hoboken involving a commuter train that crashed into a major station hub near Manhattan. The crash occurred at the peak of rush hour on Thursday morning and so far, 1 death has been confirmed along with over 100 injured. The station was severely damaged as a result of the crash, which is creating major transit issues for those in the area. Railway service has been suspended in and out of HOB, but New Jersey Transit bus and private carriers are honoring all NJT rail tickets. The train crash occurred just before 9:00 am and preliminary reports indicate the train accident was the result of operator error. 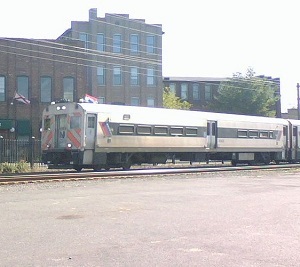 Hoboken is NJT’s 5th busiest train station, with approximately 15,000 boardings per weekday. If you or a loved one has been affected by this tragic accident, please call the attorneys at Greenberg Minasian at 973-325-7711 to discuss your case. We offer free and confidential consultations and will assist you and your family during this extremely difficult time to ensure your rights as an accident victim are fully protected.